At 8 months, Sharath's parents noticed a white layer covering both his eyes. They also suspected he was unable to see. A local doctor in their native Kurnool district recommended LVPEI. 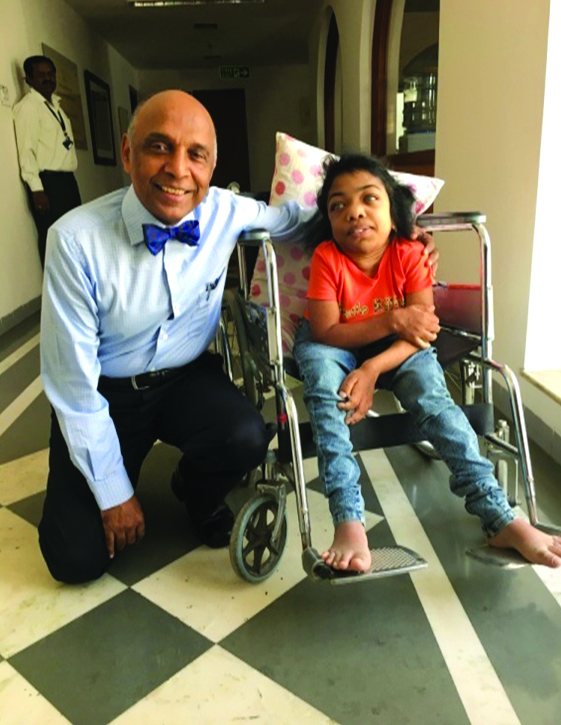 “We took a sigh of relief when Dr Ramesh Kekunnaya informed us that other than congenital cataract, our child had no other problem,” says Vijay Kandol, the father. 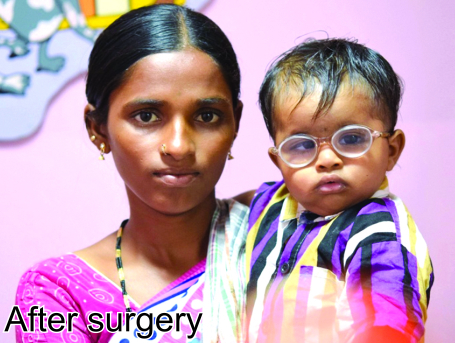 Under the skilful hands of Dr Kekunnaya, Sharath underwent cataract surgeries in both his eyes, completely free of cost. 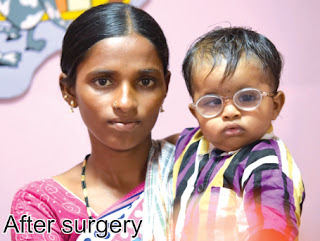 The greatest joy for his mother is that Sharath can now recognize his parents. 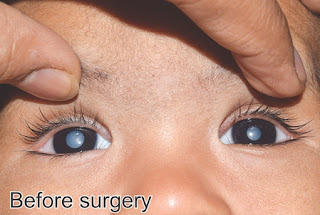 They are grateful to LVPEI and Dr Kekunnaya for restoring their child's vision and saving him from living his life in darkness. 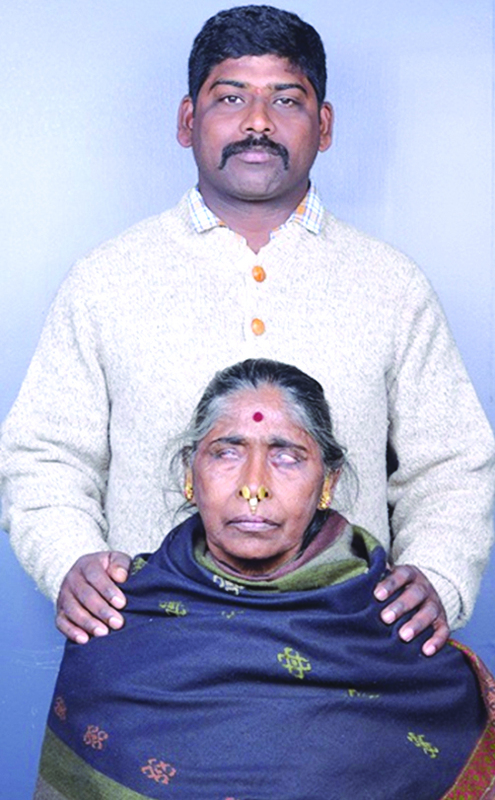 Sree Ramya Mangena, a client of the Vision Rehabilitation Institute, scored 9.5 in her 10th grade. For her outstanding performance, she was recently awarded a cash prize by the Lysosomal Disorder Society (LDS). Amazingly, Ramya decided to donate Rs 10,000 from that to help others like her, embodying the true spirit of giving back! 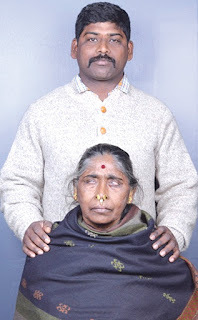 Afflicted with glaucoma, Ramya has been receiving medical as well as vision rehabilitation care at LVPEI since 9 years. 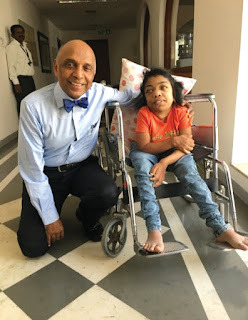 In 2013 she was diagnosed with "Mucopolysaccharidosis Type VI" - a rare genetic disorder with cardiac, skeletal, vision and respiratory involvement. Owing solely to her strong sense of determination, she continues to doggedly pursue her graduation through Open University, inspiring so many others with her story.